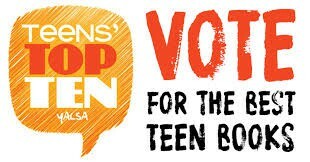 Teens: Vote for your favorite book now! Be a part of the Teens Top Ten List for 2018!! Vote for up to 3 of your favorite books now. 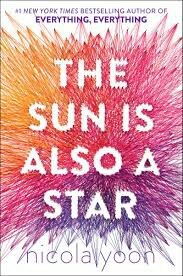 Nicola Yoon's new book, what if you were faced with deportation within 24 hours and on the way to the interview with INS you meet the guy you always wanted. David is being bullied. Leo stands up for David in a fight. A friendship ensues. 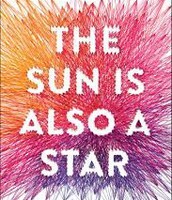 David wishes to be a girl, Leo is transgender, there are secrets they need to come out, and some that aren't ready to come out. 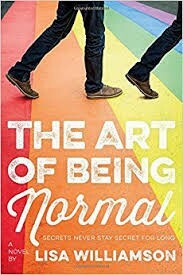 What does "normal" mean anyway? 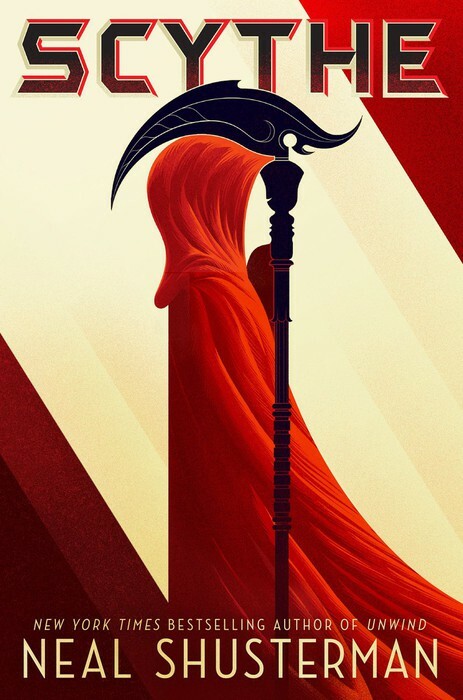 Imagine a world with no hunger and no disease, however, scythes are the only ones who are chosen to end life. 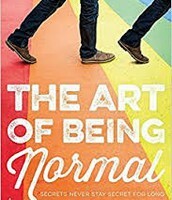 Teens must master the "art" of taking life. A perfect world comes at a heavy price. 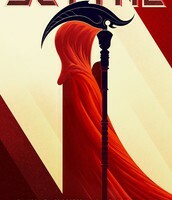 Are you willing to make the ultimate sacrifice? 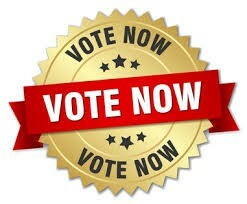 Read all top ten reads and then vote for your favorites. Voting ends on October 14th.